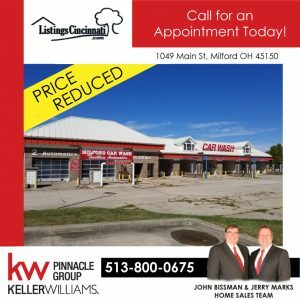 New Reduced Price – 1049 Main St, Milford, Ohio 45150 – Auto Car Wash for Sale in Excellent Location! Great Investment Opportunity! Great Investment Opportunity! Priced to Sell!!! 24 Hour Car Wash for Sale just off I 275 with 2 automatic & 6 manual wash bays, poured heated concrete floors, 13 vacuums, gas fired boiler, & water softener. Great location with excellent traffic counts! 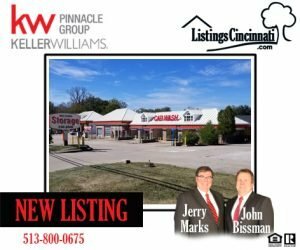 Commercial Listing – 1049 Main St, Milford, Ohio 45150 – Car Wash for Sale in Excellent Location! Great Investment Opportunity!